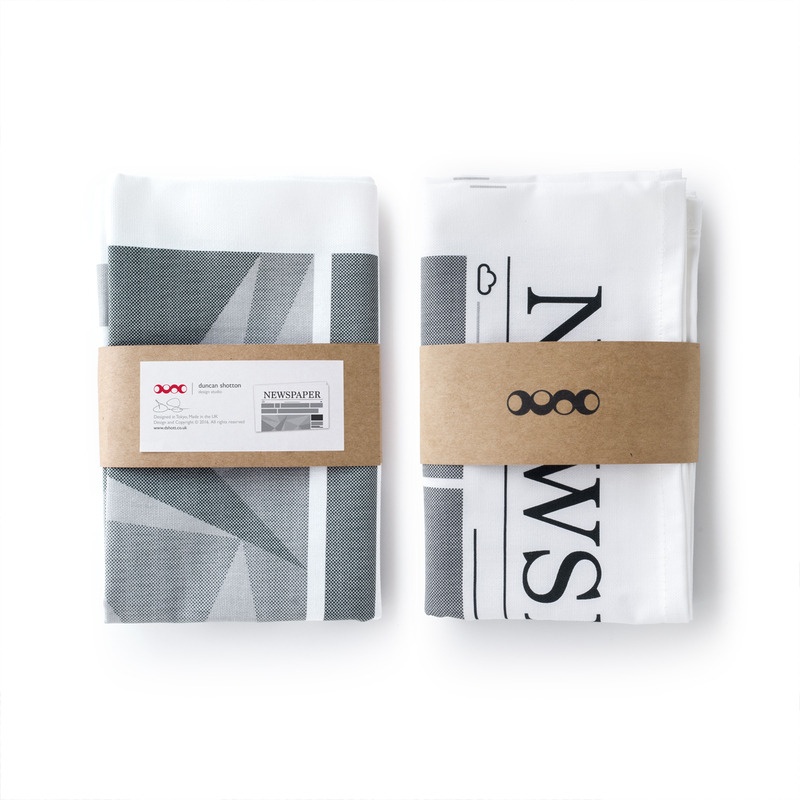 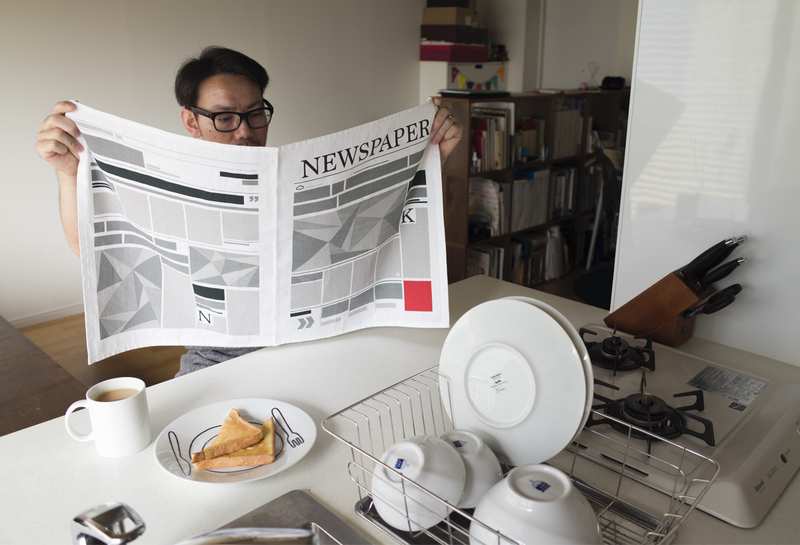 Inspired by classic newspaper layout, broken down into simplfied block graphics, this cotton tea-towel add’s a touch of modern style to any kitchen space. 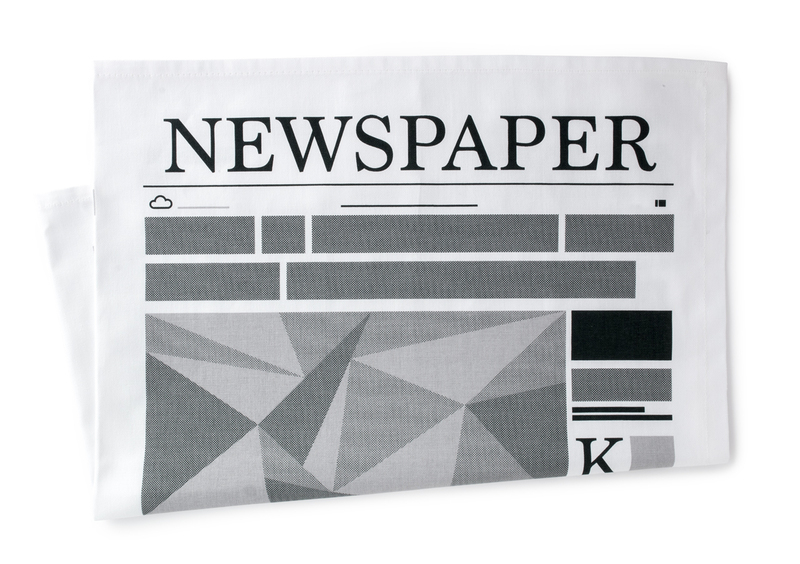 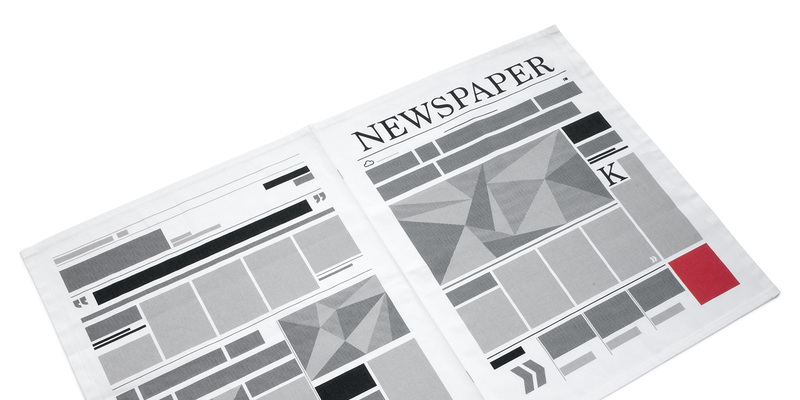 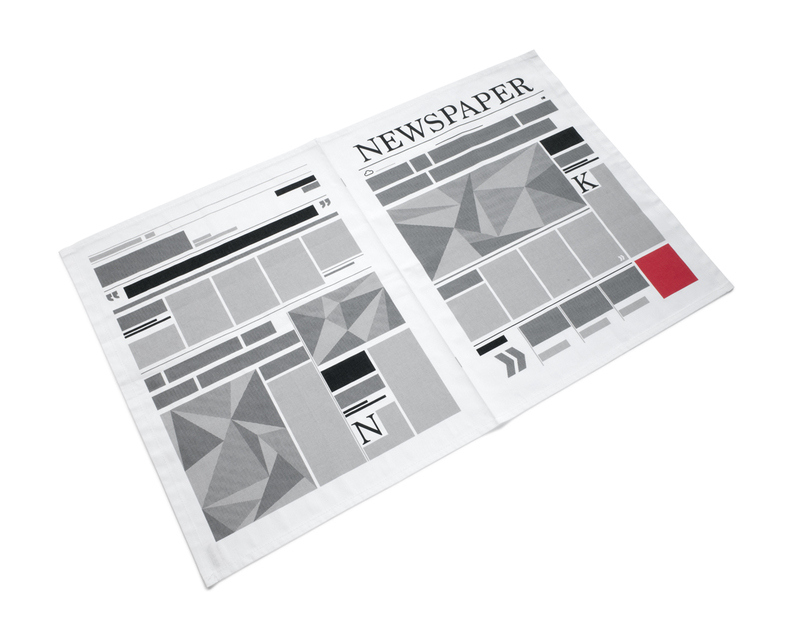 We wanted to take a well-known everyday item, the newspaper, and just by changing it’s material, convert it’s function to another classic item that shares similar size properties and folding conventions in use. 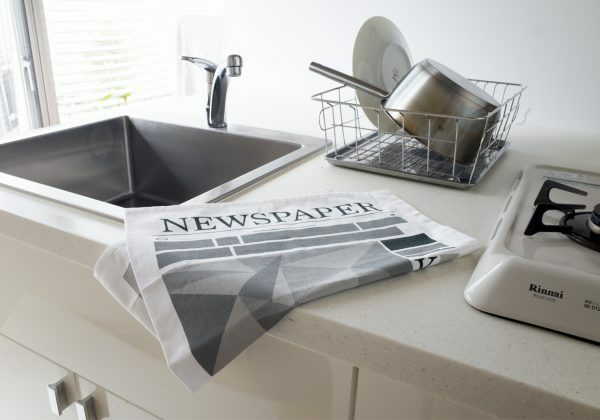 Now you can dry and polish your plates, cutlery and other kitchen wares style. 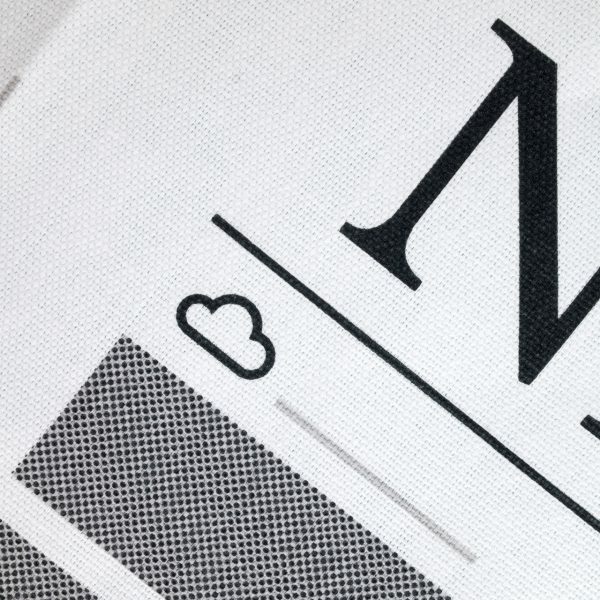 100% cotton, screen-printed in Great Britain. Simple kraft-paper wrap to make a neat gift.